Get ready to bailar! 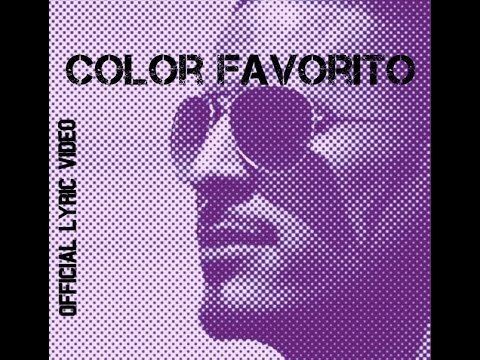 Latin/urban/pop artist, Jason Cerda, is back with his new single “Color Favorito” and we are loving it! The danceable hit, written by Cerda, is fresh and fun with lovely lyrics and a catchy chorus…lo mejor de todo! This new sencillo is destined to follow in the successful footsteps of “Al Lado Mio,” Jason’s debut single in the Latin genre. Written by the artist himself and produced by D.O., the single reached the top 10 in Billboard’s Latin Rhythm Airplay charts and Top 25 in the Tropical Airplay charts. Catchy, right? We just love Jason’s energy and his positive spirit that his brings to all his música. We had the opportunity to chat with him when he was promoting his first single and he was quite the charmer! His smile, his attitude, his charisma is infectious and I can’t wait to watch him grow and succeed! Watch our interview with him HERE.